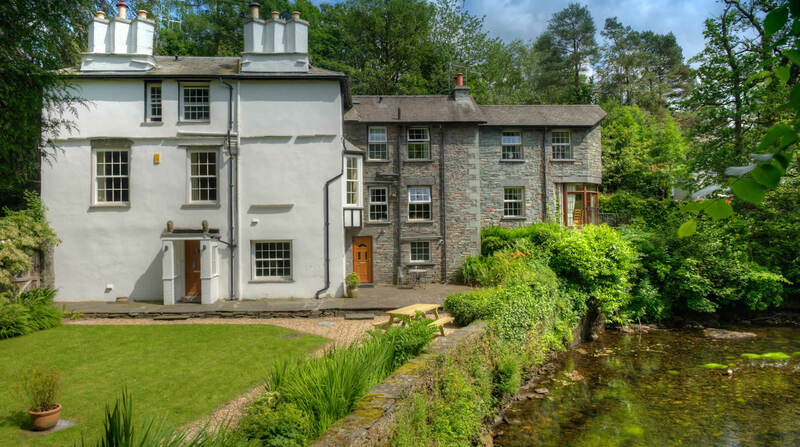 Riverside Lodge is a property of immense charm and character with two adjoining self catering holiday cottages in Ambleside; Middlebeck Cottage and Overbeck Cottage. 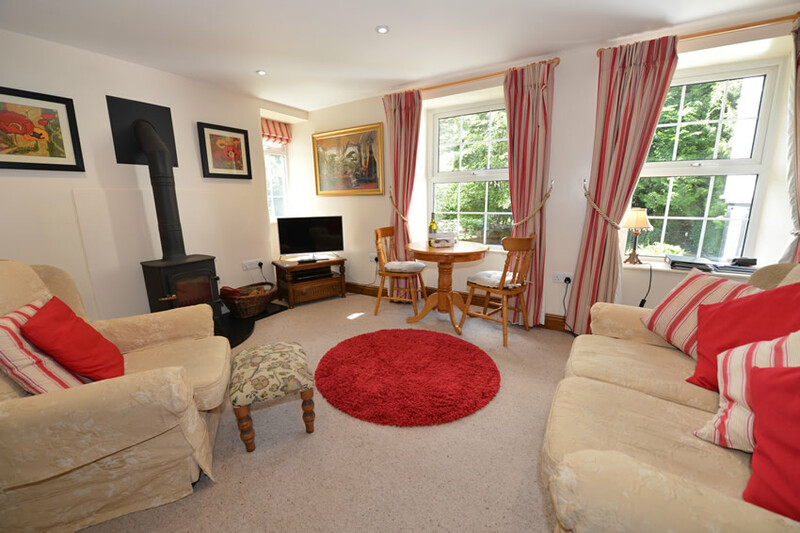 The cottages are furnished and equipped to exceed the requirements of the 4 star Visit England quality scheme. 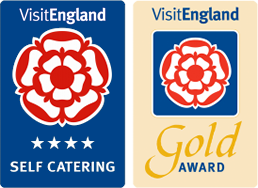 Additionally the Lodge has received the coveted GOLD award in recognition of exceptional quality. 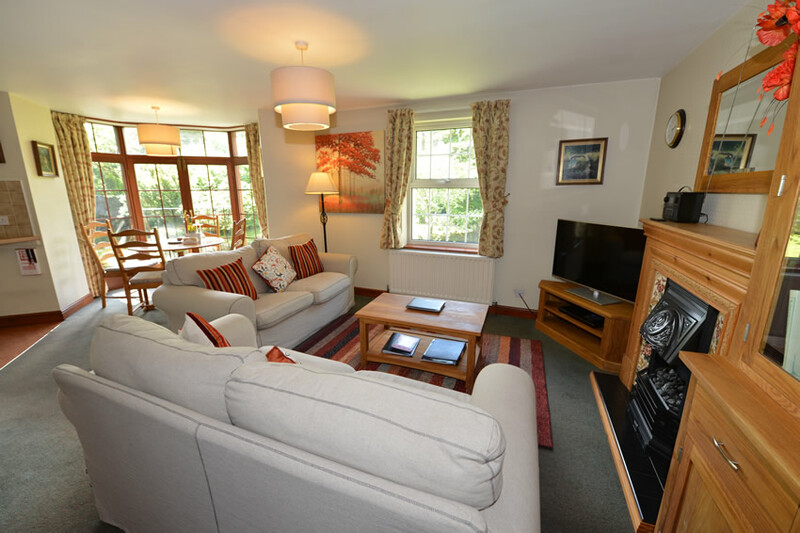 Located in a unique position on the banks of the River Rothay, just 500 yards from the centre of Ambleside and a similar walk (or paddle) downstream leads to the head of Lake Windermere from where Windermere Lake Cruises depart from the pier to Bowness. The sights and sounds of the river flowing through the large garden provide a relaxing and calming vista. The river is home to a range of wildlife including ducks, hungry heron and groups of kayakers and canoeists. If you are lucky you might spot an otter and kingfisher. A gated large gravel car park is provided from which a private footbridge provides access to the cottages. 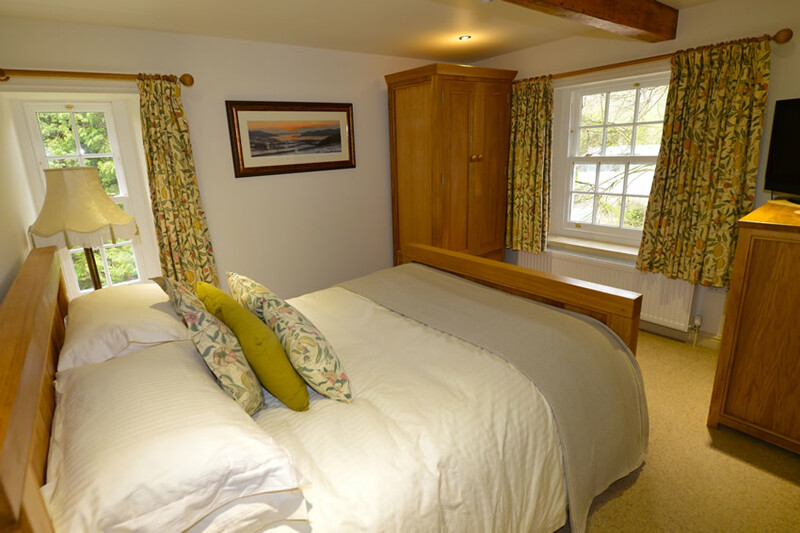 The delightful garden borders the river on both sides providing plenty of space from which to enjoy the wildlife and views over the river and adjacent Loughrigg Fell. 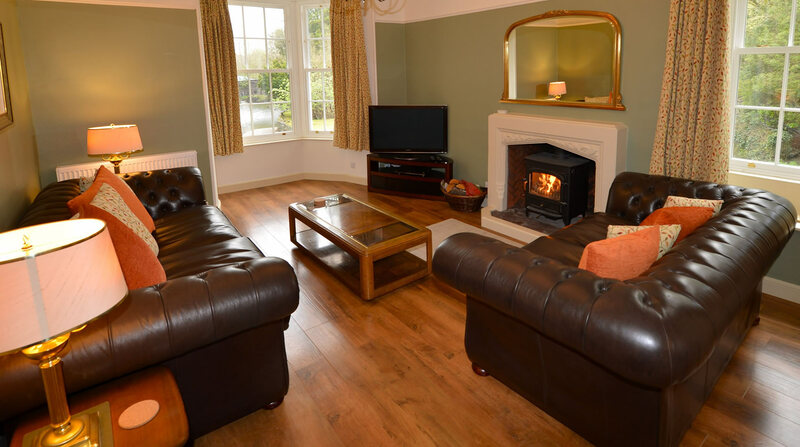 Ambleside provides the ideal base from which to explore and walk in the Lake District as well as embrace Lakeland village life. 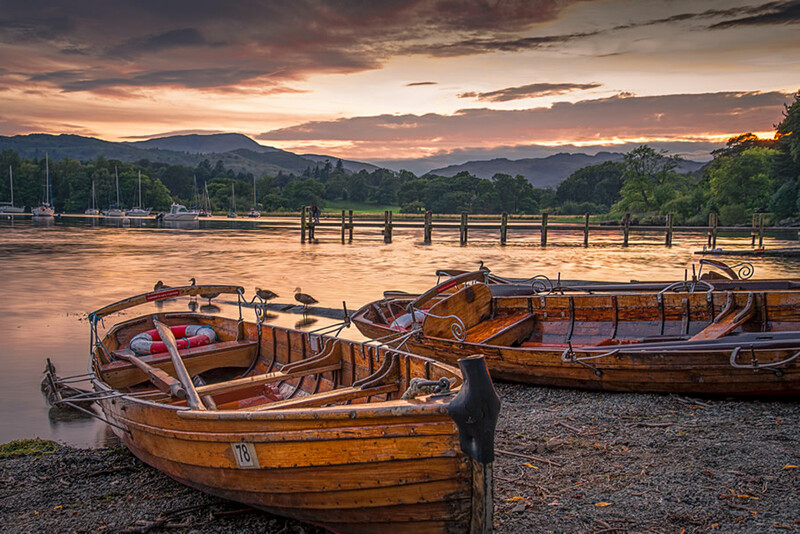 With a backdrop of lakeshore and breath-taking Lakeland Fells it's a wonderful base for a Lake District holiday. There are plenty of walks available from the doorstep - including across the adjacent Loughrigg Fell that provides wonderful views across Windermere, Grasmere and Rydal Water. It's no surprise that there is a stone inscription in the basement that identifies that Bonny Prince Charlie stayed at the property in 1745.